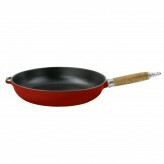 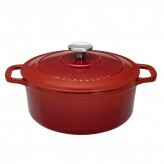 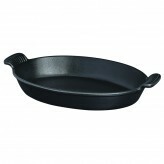 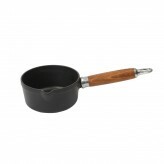 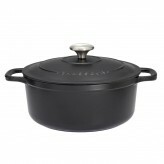 If you think of French cooking, you might imagine mouth-watering casseroles bubbling away in cast iron pots on the hob. 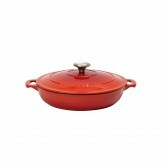 Here is a collection of beautiful cast iron cookware all made in France to exacting quality standards and all with a lifetime guarantee. 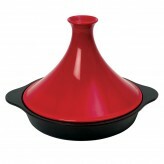 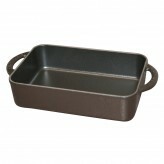 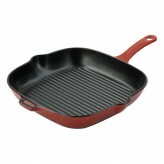 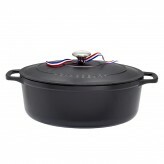 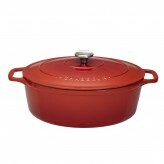 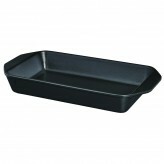 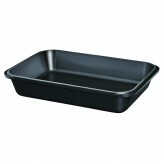 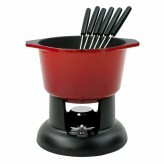 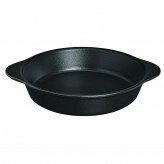 Our new casserole design incorporates larger, more ergonomic handles for easier, safer lifting; an attractive, more rounded base so you can reach every part of the base of the casserole when stirring; a re-designed lid that highlights the brand and its French origin; and finally a smart stainless steel lid knob.